Last evening, the developer of DashClock, Roman Nurik, pushed out an official update to his application, complete with a few features that beta users have been testing for a week or so. Inside the update, support for Android 4.2’s DayDream feature is included, as well as more options for the weather extension. Users can now apply a manual location setting to have appear on their lock/homescreen, as well as more information to be shown. A number of fixes are also inside, such as a Gmail bug fix and a few SMS bug fixes. 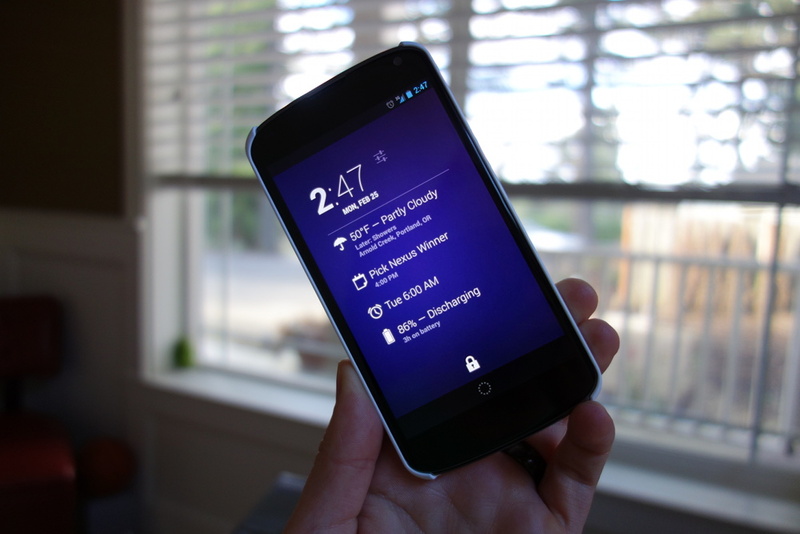 Use DashClock with Android 4.2’s Daydream feature; great for use with desktop docks!